Desert Alchemy Flower Cards are an important aid for using flower essences. 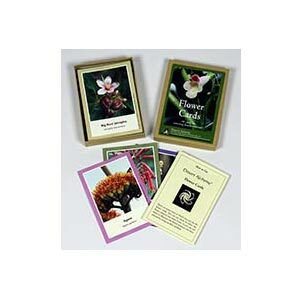 Flower cards provide a visual opportunity to experience the flowers used in desert flower essences. They illustrate each flower as it grows in nature. you have chosen using any other method of selection. or core, of emotional issues.